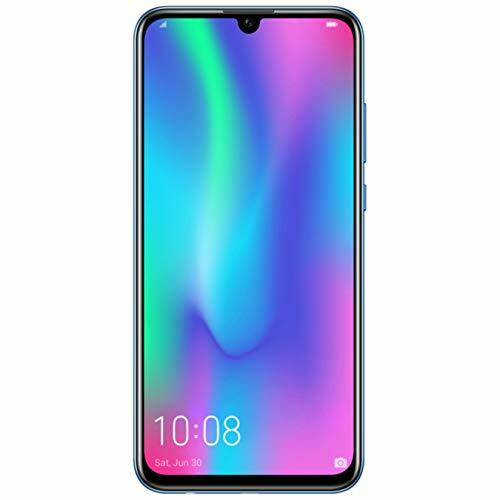 Home/Latest News/Honor 10 Lite vs Huawei P Smart 2019 Comparison. Are there any differences? they are both priced the same, so in direct competition to each other. other, so you have double the choice if your main criteria is the price. contracts, you will be able to shop around for which phone works out best on price and included contract features. At the moment, on Amazon, the cheapest option of each device is the Blue model, Sky Blue for Honor or Aurora Blue for Huawei. Both of these are priced at £189.95. 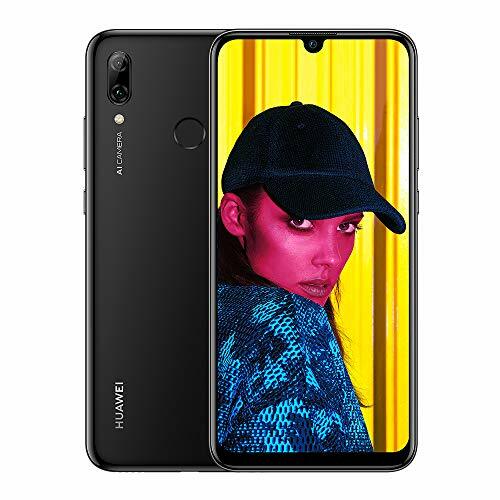 However, if you look at Three, they don’t have matching contracts, for the Honor, you can get it for £19 upfront and £19pcm with 4GB of data, but the Huawei is £19 and £18pcm but for 2GB of data. Both phones have the excellent Kirin 710 chipset combined with 3GB of RAM and 64GB of storage, and both are expandable with microSD. They also both have Android Pie with the EMUI running on top of it. with f/2.0 while the Huawei has 8MP f/2.0. So if you are particularly keen on selfies, the Honor does have a slight edge over the Huawei. notch running at 1080 x 2340 pixels with a 19.5:9 aspect ratio. The rear of the phones shows a slightly different camera design with the P Smart having the lenses sort of joined together, and the Honor a clear separation. performance, this is common with affordable phones, and I am not sure of any that perform much better. Overall, during my use I found both phones to be superb, and either one makes an excellent choice for an affordable phone. I will be posting full reviews of the two phones over the next couple of days. Is the iPhone SE 2 back on the table for 2019?